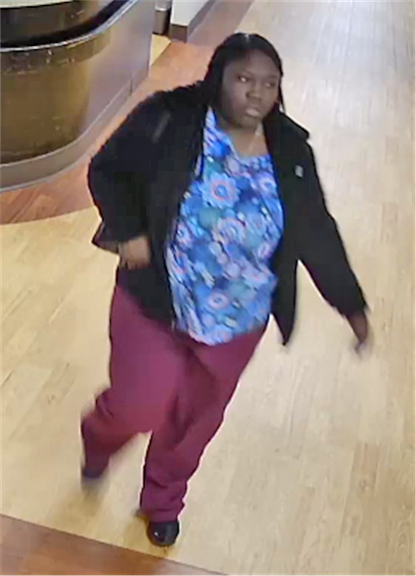 On 11/08/18, The Saint John Paul Center located at 33 Lincoln Ave. in Danbury(Case #1800073226) and The Glen Hill Center Assisted Living Facility, located at 1 Glen Hill Rd in Danbury(Case #1800073207) reported thefts of employee’s wallets at both locations between the hours of 11:00am and 12:00pm. 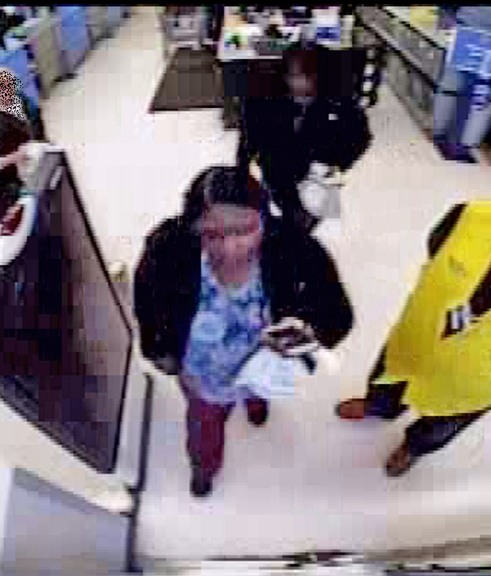 It was reported that the credit cards from the stolen wallets were later used at Walmart, 67 Newtown Rd. in Danbury. 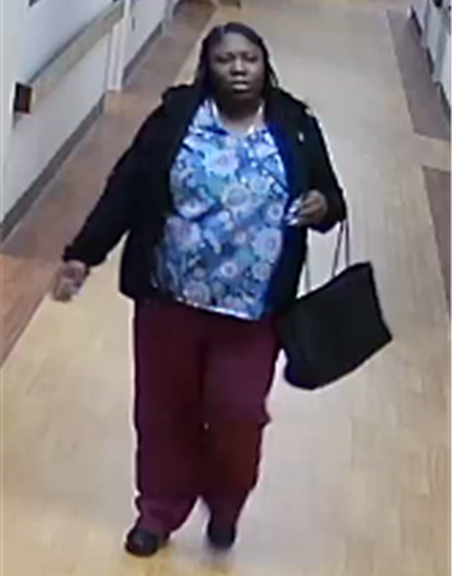 Both the Saint John Paul Center and Glen Hill Center reported seeing an unknown heavy set African American female with long black braided hair, wearing nursing scrubs, on their grounds that same day. 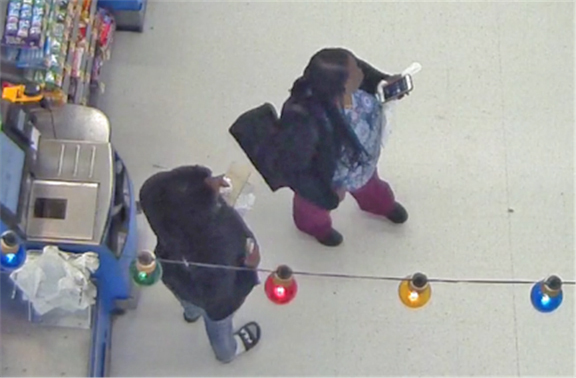 Video footage was obtained from Walmart showing the female in question with two other unidentified African American females at the self-check-out registers. 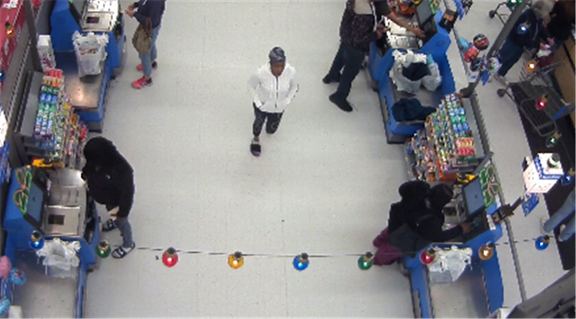 The females were seen buying gift cards with the stolen credit cards. 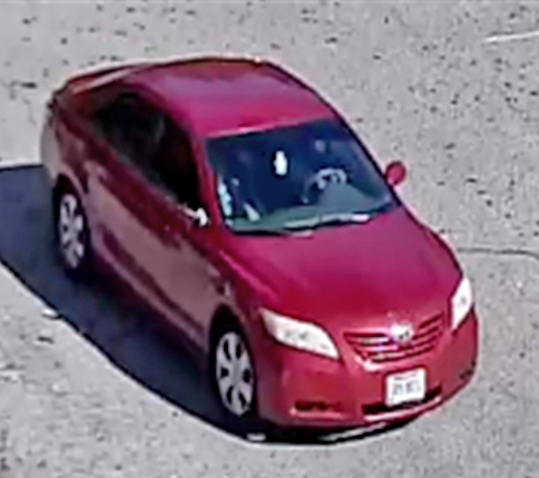 After completing their transactions, the females walk out of the store and got into a red Toyota Camry with tinted windows. 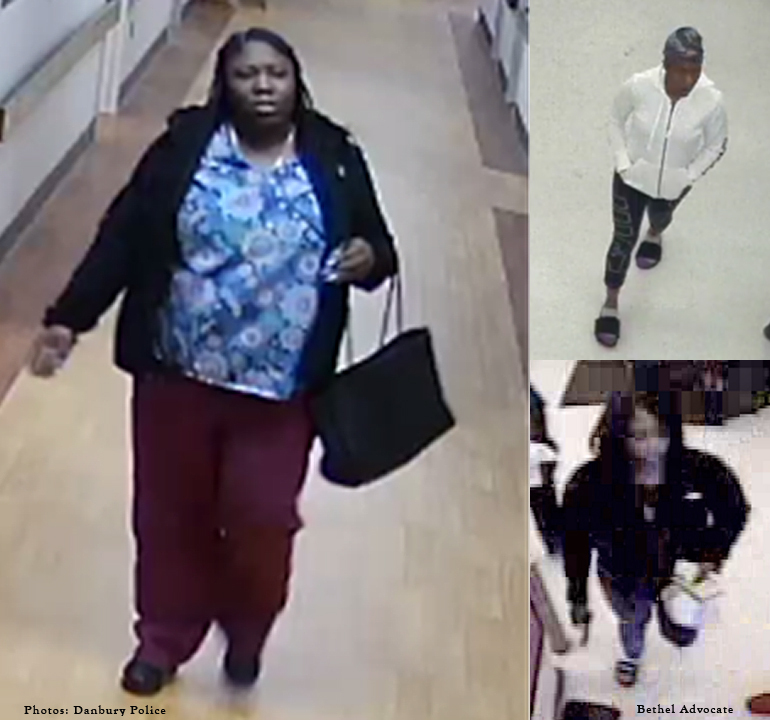 1- Heavy set female, 5’6″- 5’8″ tall, long black braided hair, dark brown eyes/possible blue contacts wearing purple/pink nurses scrubs and a dark colored jacket. 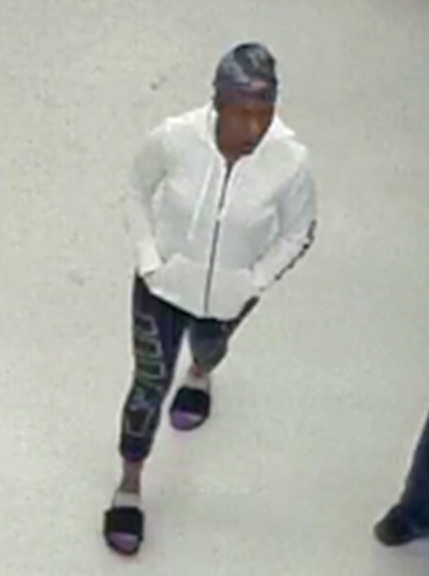 2- Thin build female, 5’0″- 5’2″ tall, wearing a dark colored head wrap, possibly a scarf, a white hooded zip up sweatshirt, dark colored sweatpants, white socks and dark colored sandals. 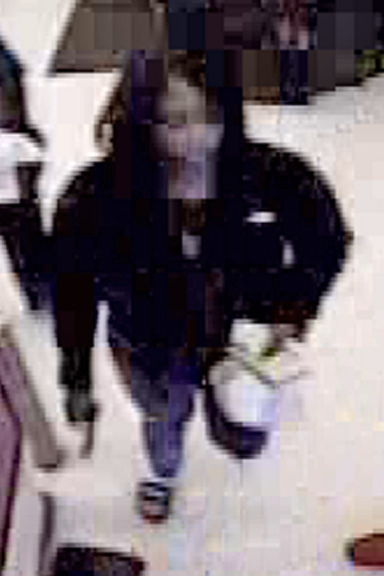 3- Medium build female, 5’6″- 5’8″ tall, black shoulder length hair wearing dark colored jacket, blue jeans, white socks and dark colored “FILA” brand sandals. 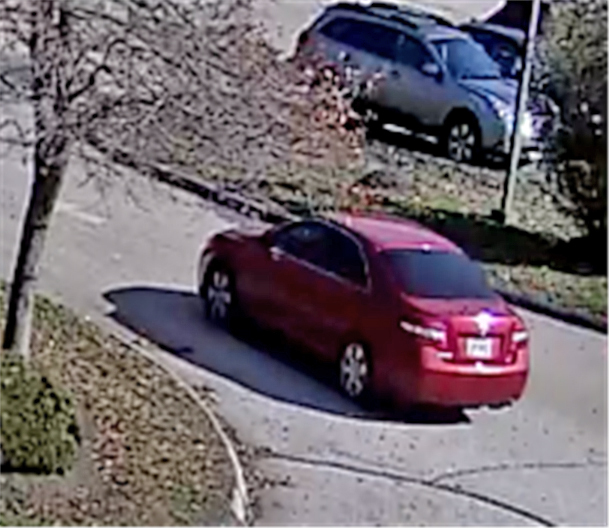 The suspect vehicle appears to be a red Toyota Camry with tinted windows unknown registration. The Danbury area Elder care facilities have been notified and are taking measures to prevent future incidents. Ridgefield PD (Ofc. Gjodesen) and New Canaan PD (Sgt. David Rivera) have reported similar incidents with matching suspect descriptions that occurred on the same day. If anyone has any information about this incident or any similar incidents, please contact Detective John Basile 203-797-4669.